When you're out riding your bike, you should be wearing a helmet. 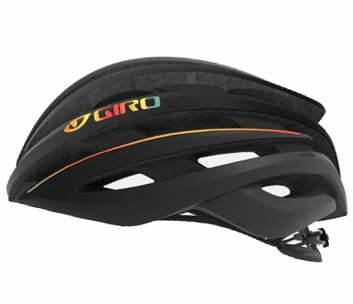 Helmets are designed to protect your head in case your fall. 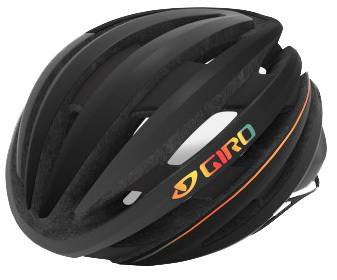 The Giro Cinder MIPS Road Helmet is a lightweight helmet for avid road cyclists. 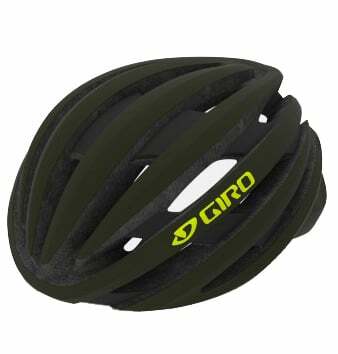 It features a Roc Loc 5 fit system that makes dialing in the perfect fit quick and easy and has MIPS which helps redirect impact energy that would normally get transferred to your head. 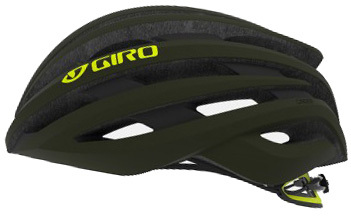 With 26 vents, you'll stay cooler on warmer rides.